Advanced Office is Southern California's expert in document and software solutions for copiers and printers. By comprehending the workflow challenges of today's businesses, we are able to create print management solutions that make them more productive and cost-effective. While many of our software solutions are designed to integrate with Lexmark and Ricoh, our experienced and highly trained, in-house IT team can design software solutions for fleets of printers and copiers from any manufacturer. With our innovative document management software systems, you can automate the capture, processing, routing, and storage of your documents. Establishing rules for your printers and copiers, such as black and white default settings or automatic duplex printing for emails, can help companies of all sizes save money on their printing costs. Law firms and other companies can assign their printing costs to various clients and issue summaries for billing. This type of software can also be used to track departments or employees that might be abusing printing privileges or are not complying with the company's printing guidelines. Today's software can turn scanned hard copy documents into usable files that can be emailed and converted into searchable PDF files or editable Word and Excel files. Print security software enables you to protect sensitive data, restrict access rights, and address workflow security concerns. Our desktop management solutions make it possible to control a copier from your desktop in the same manner you could working directly from the machine. Reduce required document storage space by converting hard copy data onto a server. Our IT team can develop and implement custom-built software for your company's specific needs. 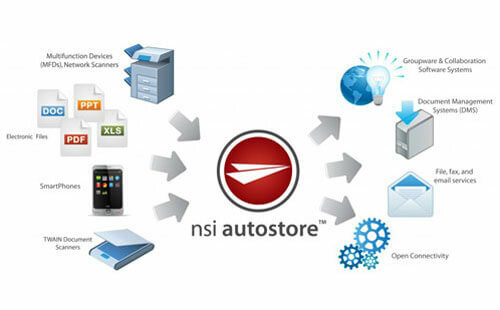 Call today to schedule a free onsite workflow analysis with one of our software consultants. 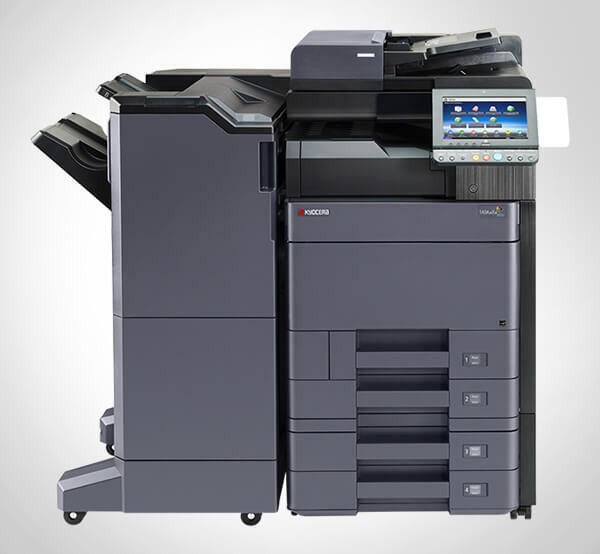 We'll evaluate your copier and printing production, and look for scanning opportunities. We'll also talk to your key users to understand how paper moves throughout your whole office and ways to make it more productive, cost-efficient, and secure. Often, during this process, we uncover needs that may not be readily apparent. Using this information, we determine the best software solution for your business. We'll customize it as necessary, install it on your copier and/or network, and provide free initial and ongoing training to your employees. Advanced Office has helped businesses throughout Los Angeles, Orange County, San Diego, and the Inland Empire move from a manual workflow into an electronic one, and save money in the process. Yesterday we called late in the day with an emergency. Out HR staff intended to be working late into the evening and through the weekend with a lot of documents needing to be printed. . . .